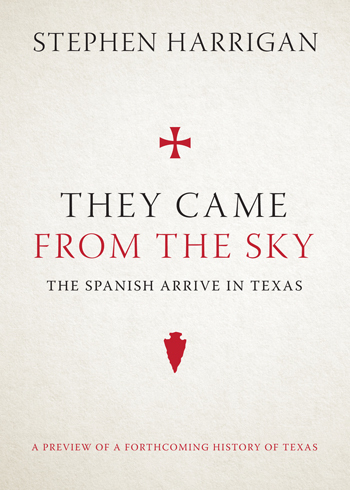 This weekend, the University of Texas Press and many of our authors will enjoy the 23rd annual Texas Book Festival on the Capitol grounds in downtown Austin and environs. 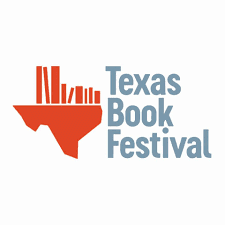 The 2018 Texas Book Festival will be extra exciting this year because we have partnered with other Texas university presses and scholarly publishers for a scavenger hunt! Enter to win a big box of books from each participating publisher (listed below), plus discounts and more! Stop by the booth of any of the participating publishers to pick up your scavenger hunt worksheet. Make your way to all of the booths on the form, obtaining a stamp at each one. To gain additional entries to the contest, share your book festival experience on social media, tagging a scholarly publisher above and using the hashtag #TurnItUP. When you have collected all of your stamps and filled out the worksheet, turn it in at the University of Texas Press booth (#304 / 305) to submit your entry for a chance to win! Winners will be selected and notified on Monday, October 29th by 5pm. Mark your calendar for University Press Week 2018—November 12th to November 17th—in celebration of the many ways university presses amplify the voices of scholars and communities, hosted by the Association of University Presses. The theme is #TurnItUP, which was selected to celebrate the work of the scholarly publishing community to find, publish, and amplify subjects, authors, and stories that might otherwise be overlooked by the book publishing community. Lance Scott Walker and photographer Peter Beste relate stories and images from a decade spent documenting Houston’s rap scene. 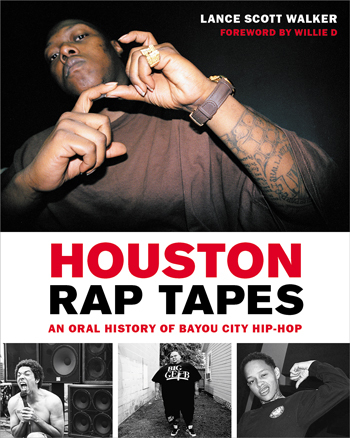 Through interviews and photographs with the rappers, DJs, producers, promoters, record label owners, and locations, they show us how Bayou City rap music got its distinctive character. 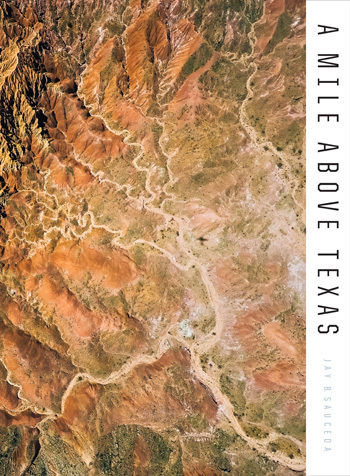 From high above in the seat of a Cessna and down below in a cypress swamp, photographers Jay B. Sauceda (A Mile Above Texas) and Kenny Braun (As Far As You Can See) have journeyed through Texas to document fantastic new takes on our cherished Lone Star State. 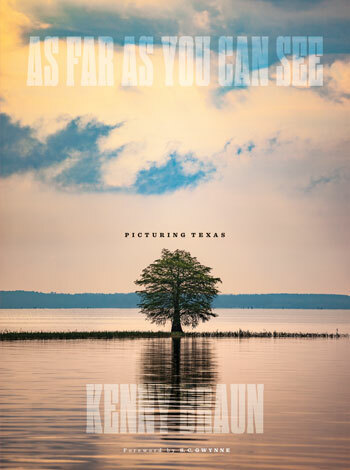 Join them for a slideshow of the beautiful Texas country, presented by Texas Highways magazine. Let’s talk Texas barbecue! 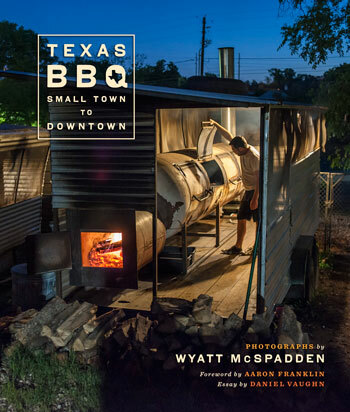 Photographer Wyatt McSpadden shares crave-inducing images of the barbecue universe in almost every corner of Texas. He’s joined by Franklin Barbecue’s Aaron Franklin to talk about our favorite food—Texas BBQ. 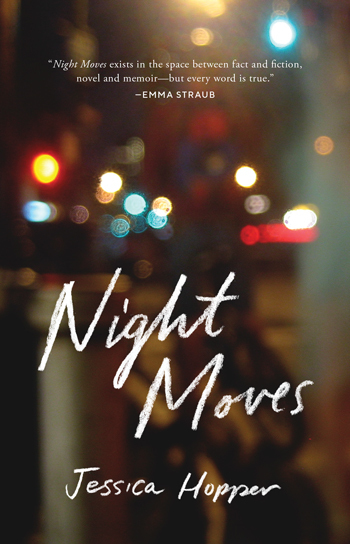 Writers, music lovers, and critics Amy Gentry (Tori Amos’s Boys for Pele) and Jessica Hopper (Night Moves) pay homage to the forces and songs that shaped them, from Tori Amos’s iconic album Boys for Pele to the clubs and streets of Chicago’s youthful nightlife. 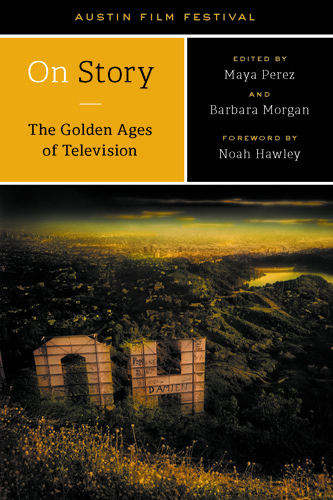 Based on the popular PBS-affiliated television series, Maya Perez and Wendy Calhoun share On Story: The Golden Ages of Television, a collection of insights from several decades of interviews with some of TV's best creators and writers, including Issa Rae, Garry Shandling, Noah Hawley, and many others. Moderated by Jennifer Stayton. Water, and the lack thereof, has shaped Texas agriculture, environment, and culture indelibly. Join authors Hugh Fitzsimmons (A Rock Between Rivers) and Seamus McGraw (A Thirsty Land) as they discuss the impact of water on the past, present, and future of Texas. Our shared reliance on water makes this a timely, and timeless, conversation. 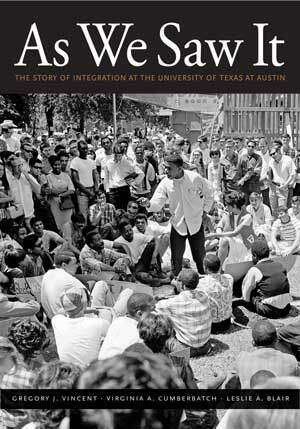 The story of the civil rights movement in Texas is complex, momentous and highly relevant to discussions today. 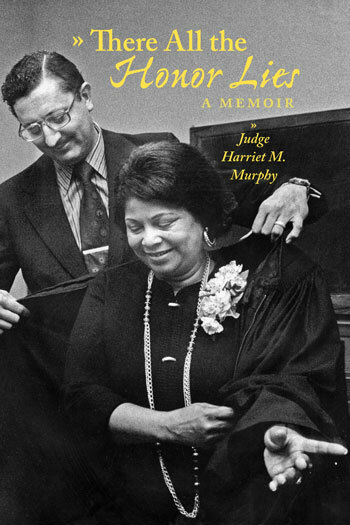 Harriet Murphy, the state’s first female African American judge and author of There All Honor Lies, sits down with Virginia Cumberbatch and Leslie Blair, chroniclers of the history of integration at the University of Texas in As We Saw It, to discuss the activism, effort and courage that moved equality forward in Texas. Beyoncé's blockbuster album and video Lemonade became an instant soundtrack for vital new-millennium narratives about race, gender and sexuality. 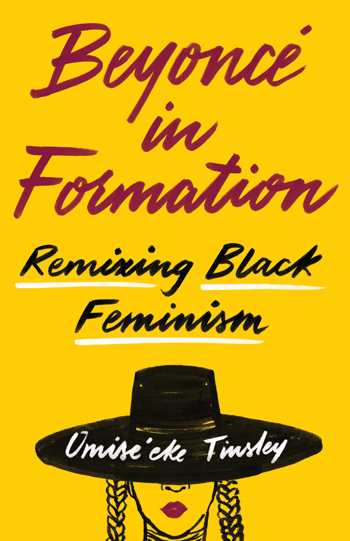 Professor Tinsley, who made headlines with her undergraduate course “Beyoncé Feminism, Rihanna Womanism," discusses how Beyoncé models feminism and femme-inism and how Lemonade created space for non-ciswomen to explore their own identity and feminism. 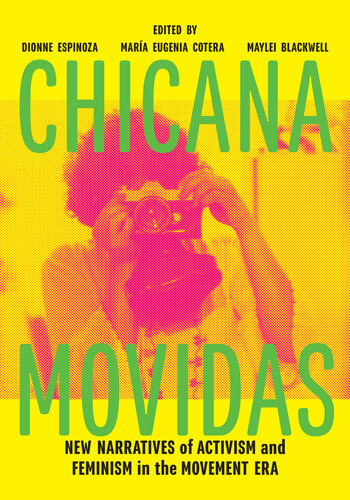 A groundbreaking new anthology brings together generations of Chicana scholars and activists to offer the first wide-ranging account of women’s organizing, activism, and leadership in the Chicano Movement. Join contributors Martha Cotera and Brenda Sendejo for a look at the intellectual and political legacies of early Chicana feminism.